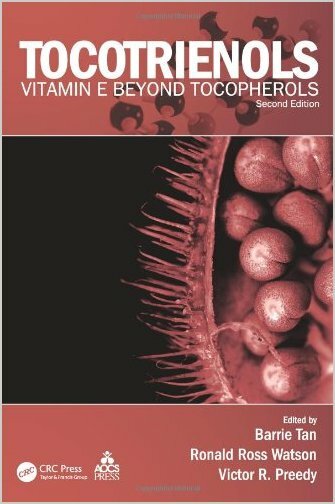 The first 90 years of vitamin E research has produced prolific and notable discoveries, but until the last few decades, attention has been given mostly to the biological activities and underlying mechanisms of alpha-tocopherol, which we now know is one of more than eight vitamin E isomers. Currently, the non-tocopherol vitamin E molecule tocotrienol has reached a new measure of research height: more than one-third of all vitamin E tocotrienol research of the last 30 years has been published since 2009. The thriving field of tocotrienol research gives ground for publication of Tocotrienols: Vitamin E Beyond Tocopherols, Second Edition, a compilation of the latest tocotrienol research in all new chapters. Recognized as potent antioxidants, tocotrienols play a role in cholesterol reduction, tumor suppression, reversal of arteriosclerosis, and protection of the heart against oxidative stress. Compiling contributions from leading researchers, this book overviews tocotrienols, and examines their sources, chemistry, and mechanisms of action. Contributors discuss the role of tocotrienols in the treatment and prevention of cancer and in cardiovascular health, diabetes, and other hormone regulation by tocotrienols. 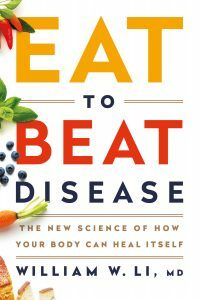 In addition, the book addresses animal and in vitro as well as mechanistic and pre-clinical studies. 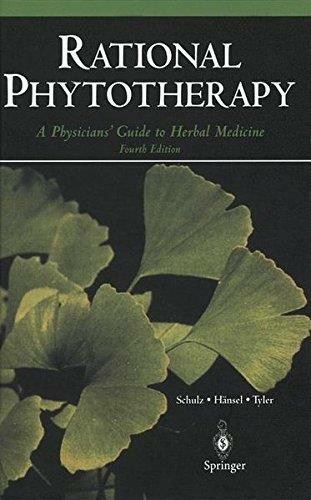 This book is a practice-oriented introduction into phytotherapy. Methodically classified by organic systems and fields of application, it offers a quick insight into dosage, form of application and effects of the most important herbal remedies. Only those herbal remedies that are of pharmacological and clinical efficiency have been considered. The authors are highly experienced in the field of postgraduate medical education and, with this work, present an indispensable reference book for the medical practice.All practitioners and pharmacists interested in the treatment with herbal remedies should have this book at their disposal. The second edition of Clinical Dilemmas in Inflammatory Bowel Disease: New Challenges, is a practical, up-to-date handbook providing expert guidance on specific clinical dilemmas and areas of difficulty that the gastroenterologist regularly faces in day-to-day practice. 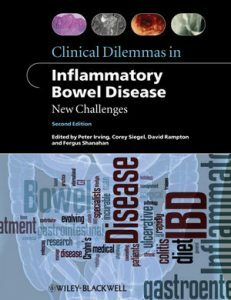 In this new edition, 75% of the “dilemmas” are brand new dilemmas facing the IBD specialist concerning emerging treatment therapies, such as the use of cannabinoids and Viagra for Crohn’s disease. The remaining 25% of the dilemmas are fully updated from the previous edition, incorporating the latest clinical thinking. Each of the 57 evidence-based chapters contains clear learning points, addresses different topics, and provides sound guidance on subjects ranging from optimizing current management through to special management problems and novel treatments. This book is suitable for all medical professionals involved in the care of patients with IBD: established and trainee gastroenterologists, colorectal surgeons, pathologists, radiologists, specialist nurses, pharmacists, dieticians and counselors. 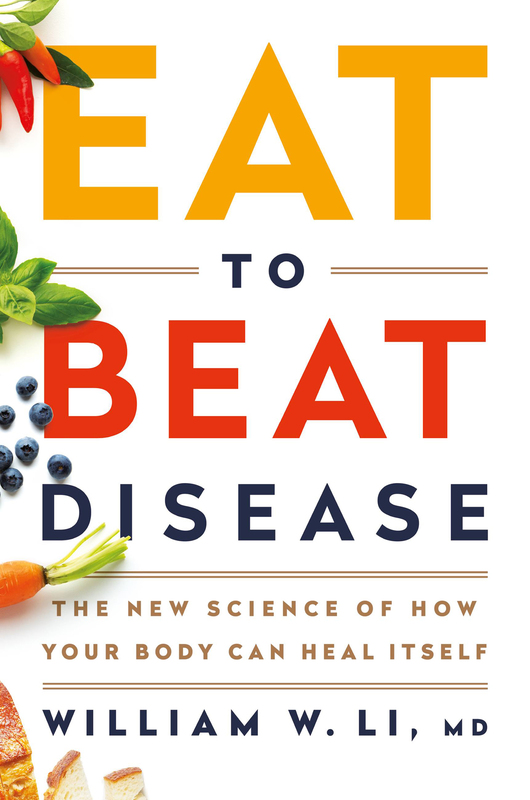 The book’s plan shows you how to integrate the foods you already love into any diet or health plan to activate your body’s health defense systems-Angiogenesis, Regeneration, Microbiome, DNA Protection, and Immunity-to fight cancer, diabetes, cardiovascular, neurodegenerative, and autoimmune diseases, and other debilitating conditions. 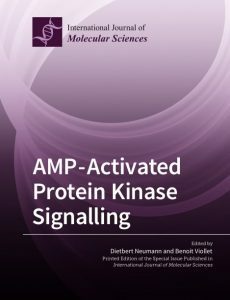 Starting from a kinase of interest, AMP-activated protein kinase (AMPK) has gone far beyond an average biomolecule. Being expressed in all mammalian cell types and probably having a counterpart in every eukaryotic cell, AMPK has attracted interest in virtually all areas of biological research. Structural and biophysical insights have greatly contributed to a molecular understanding of this kinase. 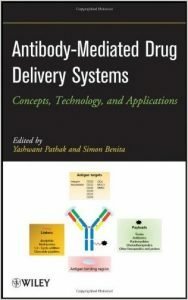 From good old protein biochemistry to modern approaches, such as systems biology and advanced microscopy, all disciplines have provided important information. Thus, multiple links to cellular events and subcellular localizations have been established. Moreover, the crucial involvement of AMPK in human health and disease has been evidenced. AMPK accordingly has moved from an interesting enzyme to a pharmacological target. However, despite our extensive current knowledge about AMPK, the growing community is busier than ever. 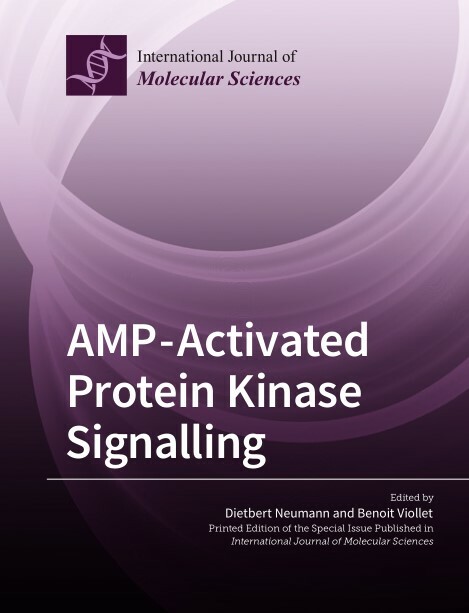 This book provides a snapshot of recent and current AMPK research with an emphasis on work providing molecular insight, including but not limited to novel physiological and pathological functions, or regulatory mechanisms. Up-to-date reviews and research articles are included. 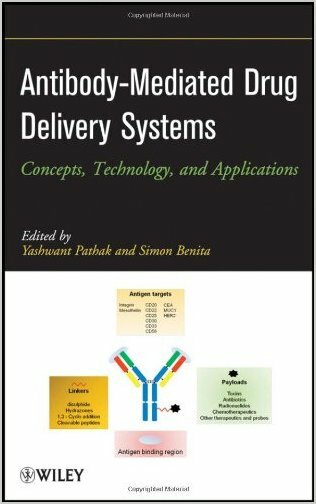 This book covers various aspects of antibody mediated drug delivery systems – theoretical aspects, processing, viral and non-viral vectors, and fields where these systems find and /or are being evaluated for applications as therapeutics and diagnostic treatment. Chapters discuss actual applications of techniques used for formulation and characterization. Applications areas include cancer, pulmonary, ocular diseases; brain drug delivery; and vaccine delivery. The contributing authors represent over 10 different countries, covering recent developments happening around the globe. 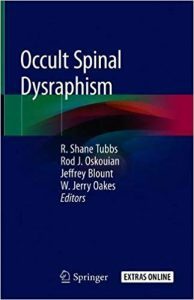 By focusing on each entity currently grouped within this topic as a separate chapter, the most up-to-date information will be provided to the reader, making Occult Spinal Dysraphism a must-have resource for students, practitioners and medical professionals involved in treating spinal dsyraphism. 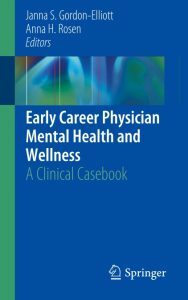 This casebook tackles the common psychiatric illnesses that physicians experience during these early stages of their careers. 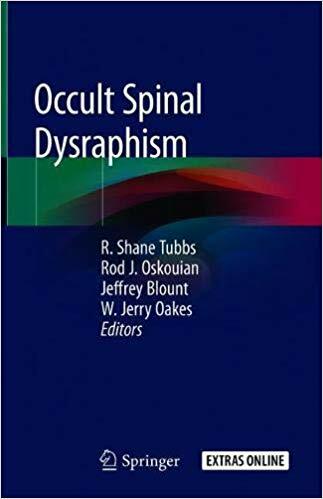 The cases carefully present guidelines for assessment and management, along with clinical pearls and resources for further reference. Written by experts in the field, the text is designed to be valuable for physicians engaged in medical education and training, and specifically for the psychiatrists who provide care for other physicians. Each chapter includes a unique case and discussion. Topics include: onset of a mood and or psychotic disorder, life transitions, trauma in care, physician suicide, anxiety, and other issues that are part of the experience of young adults developing their personal and professional identities. 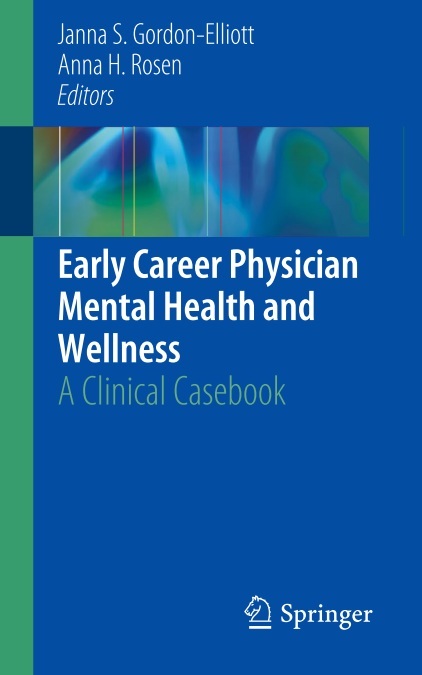 Early Career Physician Mental Health and Wellness is an excellent guide for all physicians interested in mental health and wellness, including psychiatrists, psychologists, training directors, hospital leadership, mentors, students, residents, and others. 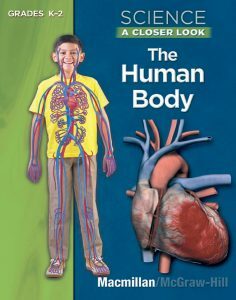 The Human Body, grades K-2, provides instruction on the human body, its systems, structures, and functions. 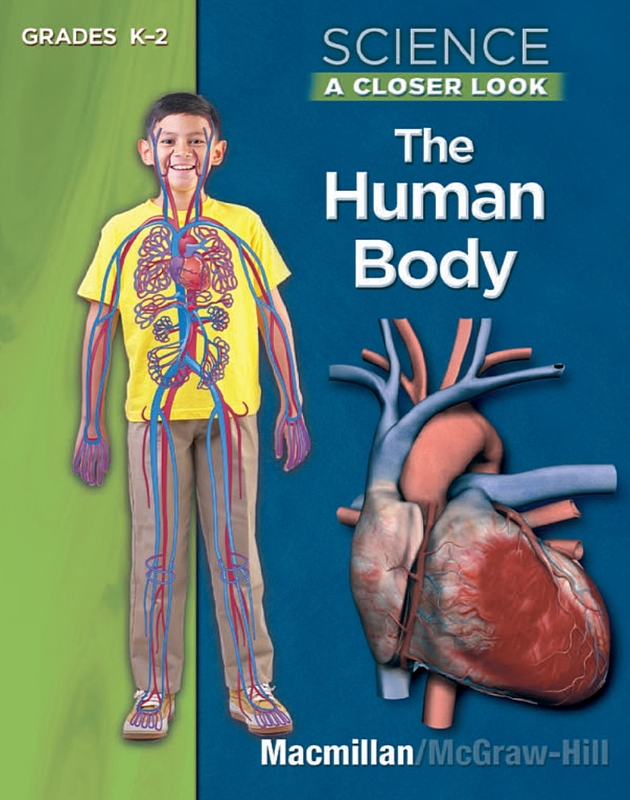 Included are hands-on activities about the body and health-related information related to each system. 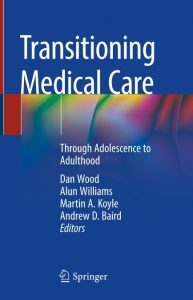 This book provides a guide to the complexities of medical care through adolescence and into adulthood. 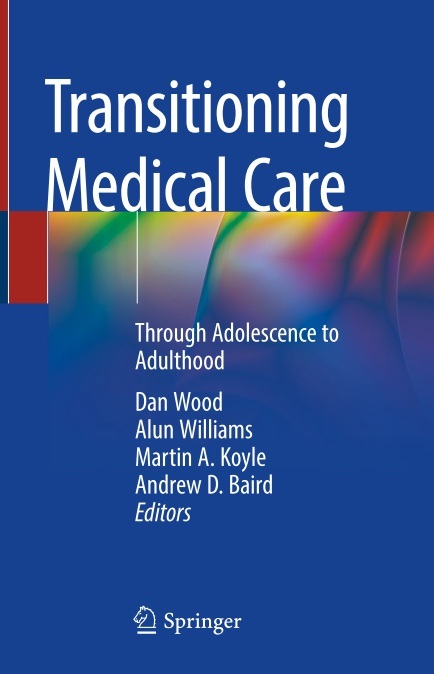 The principles of transition, the management of patients and parents, and developmentally appropriate adolescent health care are discussed and evaluated. The academic importance of understanding long-term outcomes of treatments and diseases that began in childhood is also covered. This book aims to help readers build a multidisciplinary transition team and details the barriers encountered in this process and the ways to overcome them.